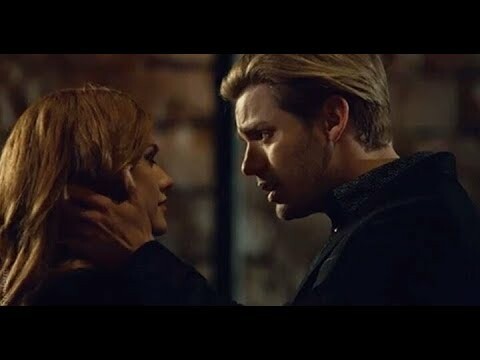 Which version of Jace and Clary do আপনি prefer? When আপনি first read the series, did আপনি suspect that they weren't really siblings and that it was a lie? What do আপনি think about the fact that The Mortal Instruments is being turned into a TV series? Which choice do আপনি most agree with? so who got the role of clary, alexz johnson অথবা lily collins? নমস্কার does anyone know when the çity of bones' movie will be released?